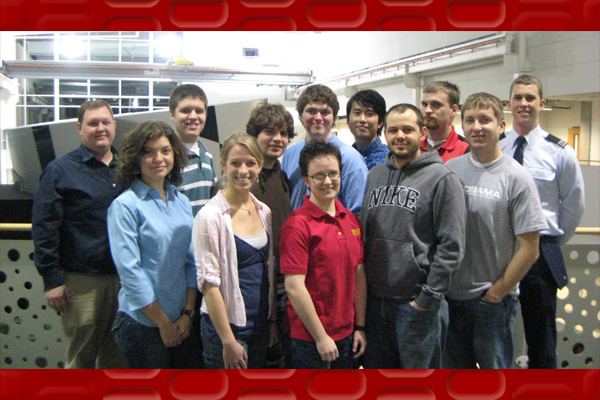 Iowa State University’s Micro-g Neutral Buoyancy Experiment Design Team (Micro-g NExT) has been selected to advance to Phase II of the NASA design competition. Micro-g NExT challenges undergraduate students to design, build and test a tool or device that addresses a real-life space exploration challenge. Iowa State’s team has been selected to conduct test operations in the simulated microgravity environment at the NASA Johnson Space Center Neutral Buoyancy Laboratory.